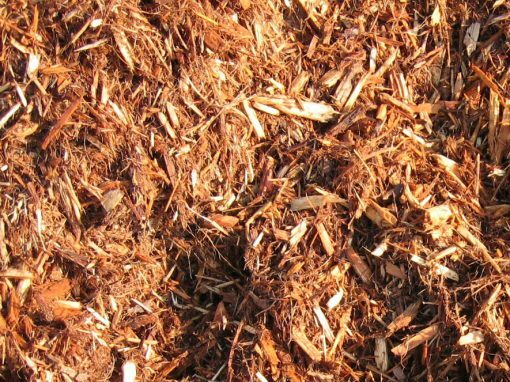 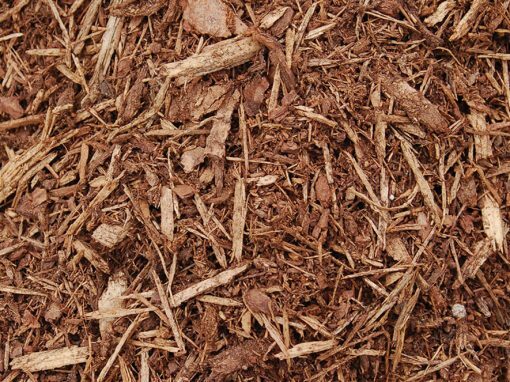 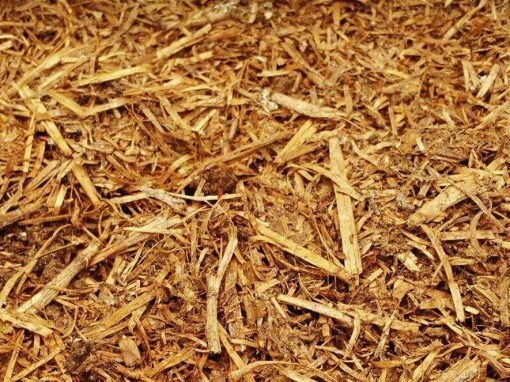 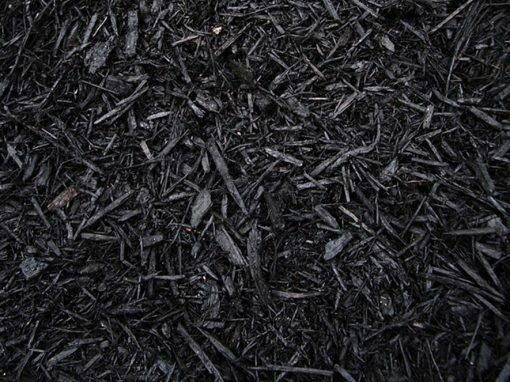 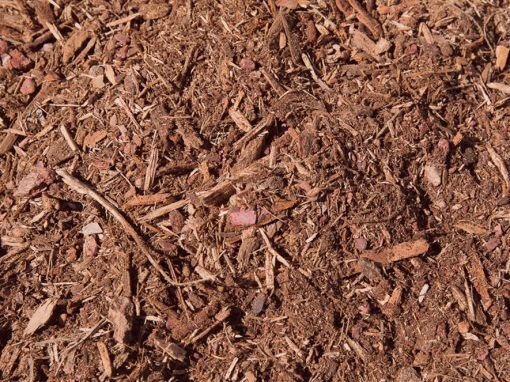 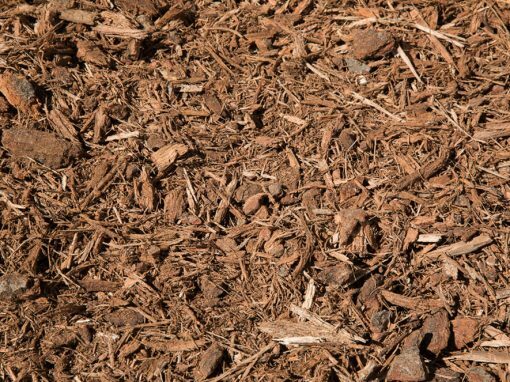 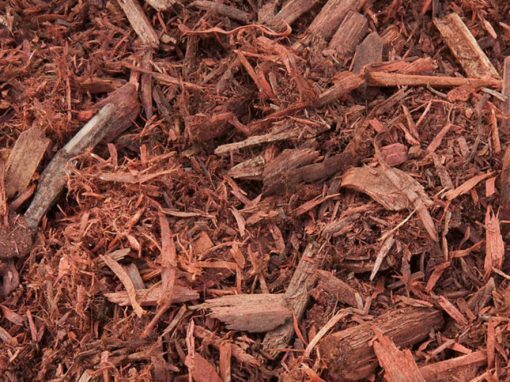 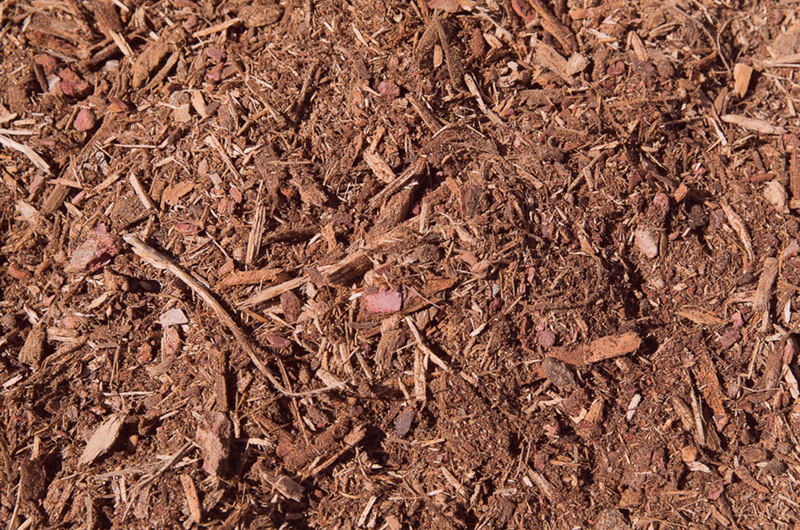 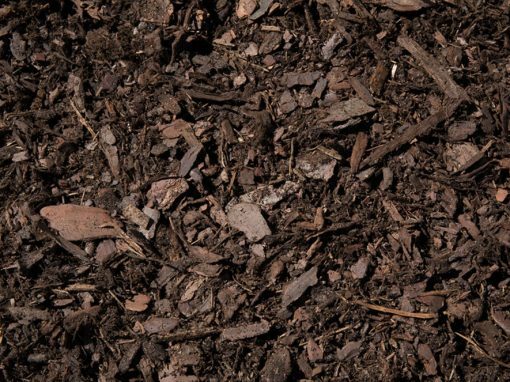 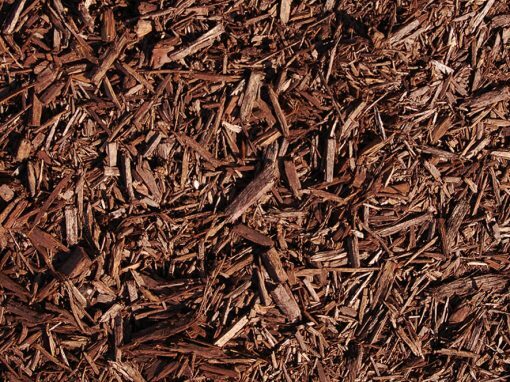 Hemlock Natural Bark Mulch | Mavroff Inc.
Hemlock is also premium mulch, and has some of the insect-repelling qualities that the cedars do. 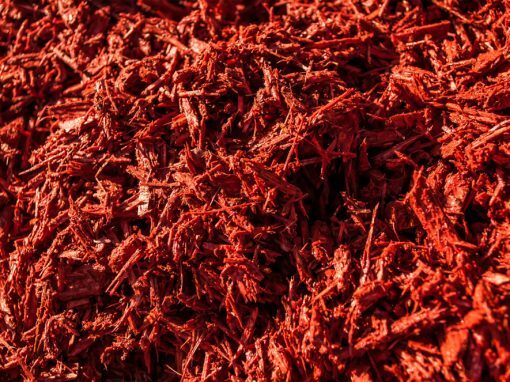 It is reddish in color and also aromatic. 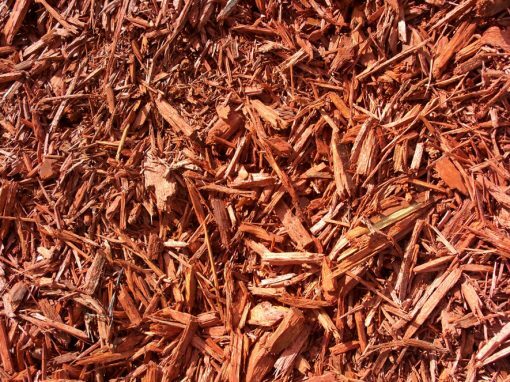 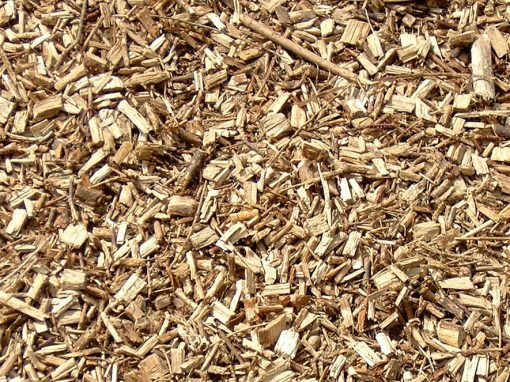 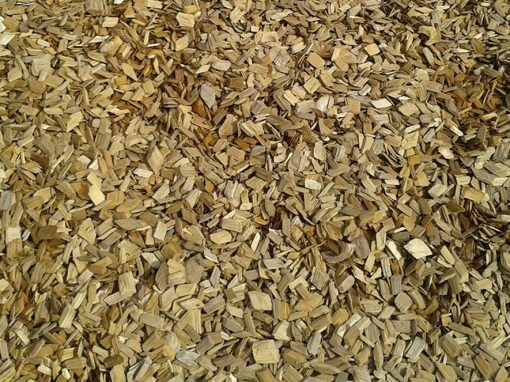 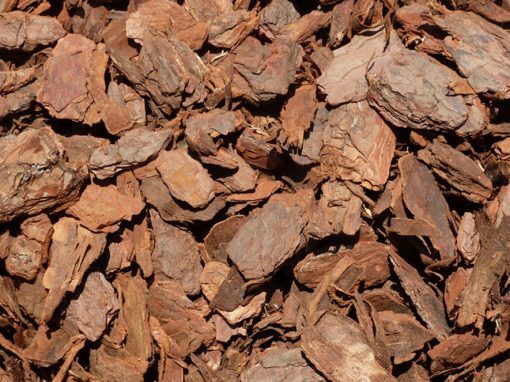 It lasts longer than the other bark mulches.